This Show The Love, we are working with member organisation Woodland Trust to #ShowTheLove for our communities by planting trees! If you are a community group or school you can get up to a few hundred trees to plant for free. Whether you want year round colour, attract more wildlife, or jazz up your urban area with some good old greenery, the Woodland Trust can help choose which trees are best suited for the location. For more help and advice Tree Tools for Schools has everything you need to plan, plant and care for your tree pack, whether you are a school or community group. 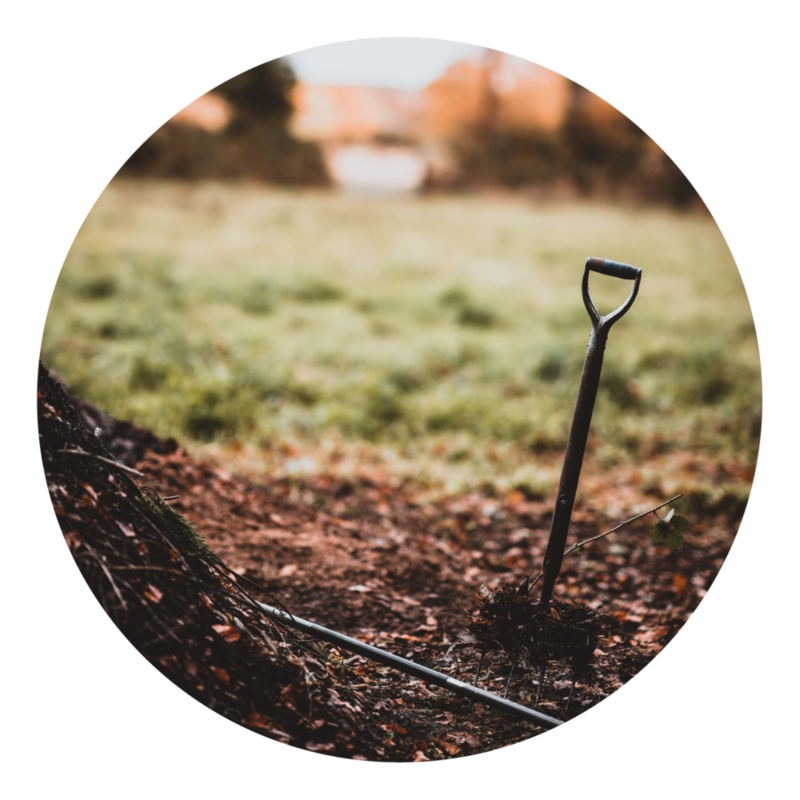 If you are a school or community group and want to plant trees, click the button below to be redirected to the Woodland Trust’s page and order your trees.